Finding financing for your Beauty Salon or Spa Equipment can be a tough process. That's why we can work with any financing companies you choose. 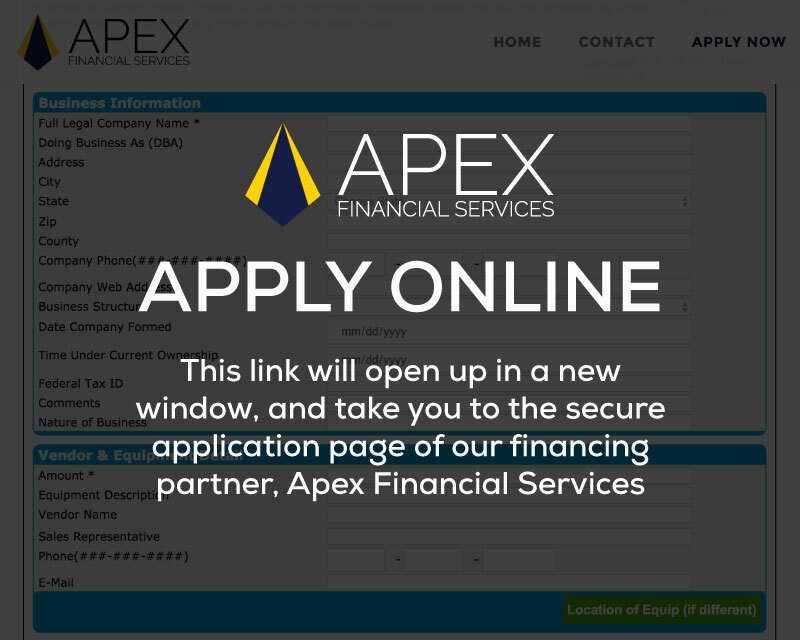 If you don't have a financing company, the following are third-party financing companies (not affiliated with Blason SPA Equipment). Make your dreams come true and apply for. It's easy. It is your opportunity to succeed in your business. Financing is ONLY FOR USA CUSTOMERS!